Should I Register as an Independent Professional or Sole Proprietor? Freelancing has been a viable option for individuals nowadays because of its numerous advantages compared to the usual office jobs. However, there seems to be an issue regarding these self-employed professionals whether they are complying with the tax requirements in the country, as well as if they should accomplish the different requirements for business registration in the Philippines to ensure the legality of their source of income. If you fall under this population of workers, here are everything you need to know about paying your taxes and registering your small business. 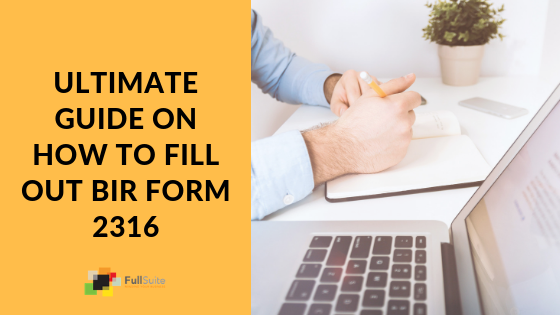 According to the Section 236 (j) of the Tax Code, any person, regardless if he’s natural or juridical, should make, render, or file a return, statement, or other documents, as required by the authority of the Internal Revenue Code. A Taxpayer Identification Number (TIN) shall be obtained with the Bureau of Internal Revenue (BIR) for proper identification for tax purposes. 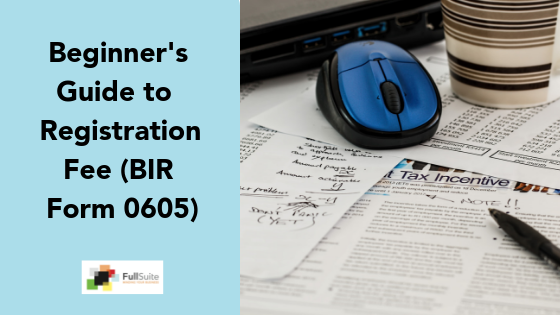 The TIN, then, shall be indicated on the return, statement, or document that the individual wishes to file with the BIR. There are three categories that businesses in the Philippines can be classified into—according to ownership structures, namely the sole proprietorship, partnership, and corporation. 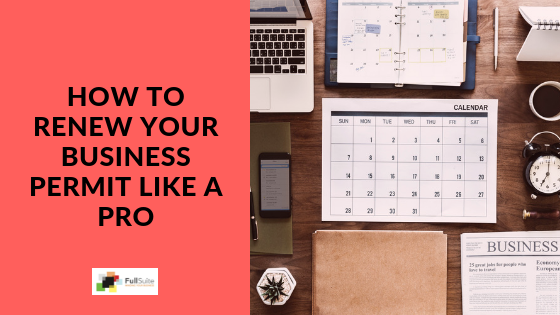 But, we’ll only focus on sole proprietorship as this is the business type usually owned by a single individual (proprietor) such as a small or home-based business, where the proprietor has full control and authority over the entire company. The proprietor owns all the assets of the company and is solely responsible for its liabilities. He also enjoys all its profits but endures losses of the business as well. For the tax aspect, conversely, the proprietor and his proprietorship can be considered as one taxpayer—with a single TIN as well. Further, he should register with the Department of Trade and Industry for the proper trade name application. Obtaining a Mayor’s Business Permit and registering with the Social Security System (SSS), PhilHealth, Pag-Ibig Fund, and other applicable government agencies are also necessary for sole proprietorships. Accounting services provided by professional bookkeepers can be tapped by small business owners, especially those not having any knowledge of the processes of business registration. If you don’t have any organization yet providing services to clients, your income is considered taxable, and thus, you need to register yourself as a self-employed, independent professional. Unlike in sole proprietorship, registering with the DTI isn’t necessary since your full name would be used as your trade name and refer to your services. However, paying your professional tax with the Mayor’s Office and registering with the BIR is necessary, as well as registering with the SSS, PhilHealth, and Pag-Ibig Fund. On the other hand, filing for an income tax return isn’t required if your income is derived from interest on bank deposits and has been subjected to final withholding tax. Other circumstances, however, such as having a gross income that exceeds your total personal and additional exemptions would require filing for an income tax return with the BIR form 1701/1701Q. • Obtaining loans from different financial institutions like banks, lending companies, and SSS, as well as applying for a credit card would be much easier as your annual income tax return (BIR form 1701) will serve as your proof of earnings. • Your credibility as an individual rendering service among your clients will increase through your BIR registration and official receipts under your name. • You’ll likely earn more in the long haul as you’re able to pay your taxes on time and avoid incurring penalties like interests and surcharges. • Tax evasion, which is punishable by lax, wouldn’t be possible. 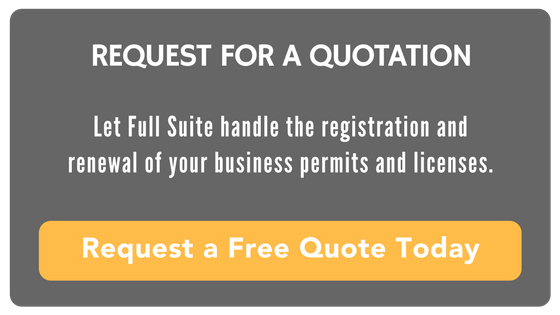 Registering your business or yourself may seem to be a demanding and challenging task to accomplish. Then again, with the potential benefits that you can reap from it, as well as ensuring your professionality is important in complying with the law. Just keep in mind all these tips, and you’re on your way to enjoying your chosen career path and having a stable source of income that can help you throughout.